Perry Ellis was the master of making it all look easy. He played with fashion convention simply by not taking it so seriously. Following only what felt right. Dressing up dressed-down. Eschewing etiquette while simultaneously elevating it. With playful patterns and uncommon proportions, he rewrote the book on fashion. Today, his legacy lives on in a whole new generation of easygoing trailblazers. 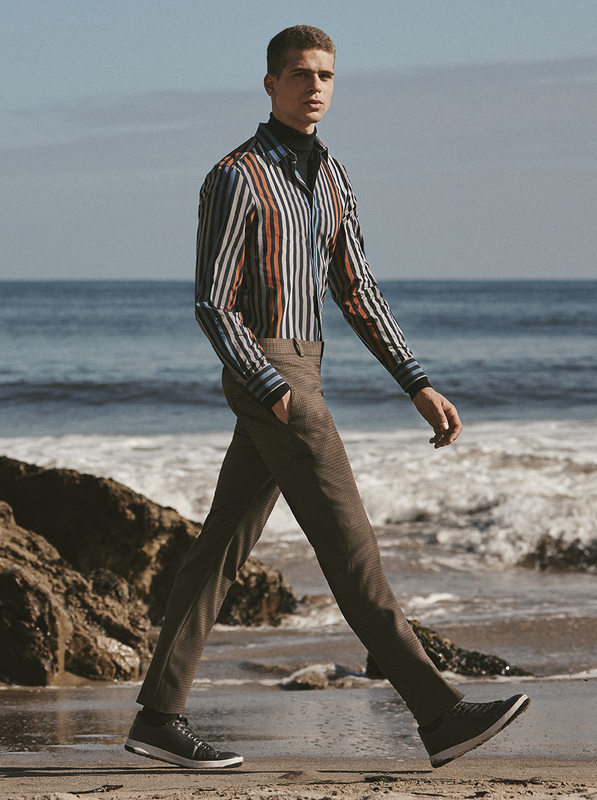 The Perry Ellis® brand offers a full lifestyle sportswear collection: dressier suit separates, mix and match shirts, trousers, knits, sweaters and outerwear. We stand for innate personal style, not following fads; having it together without trying too hard. There has never been a better time to be...Very Perry Ellis.